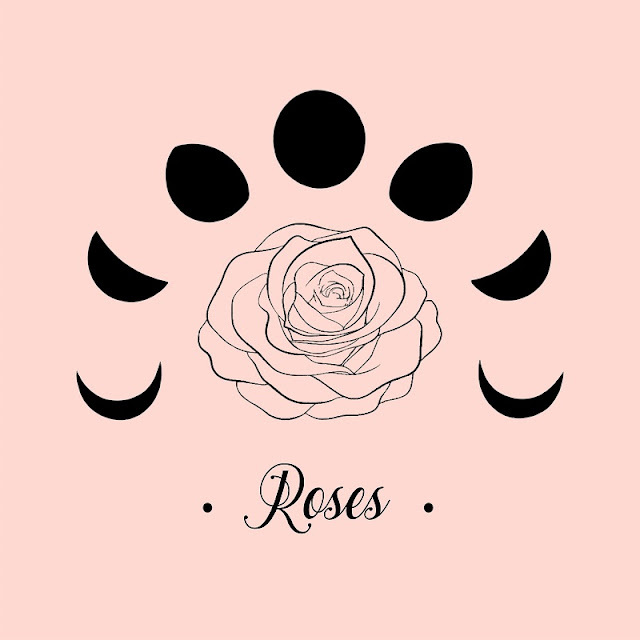 Canadian pop-rock group Cinzia & The Eclipse have just unveiled their brand new single Roses, a song about the uncertainty that comes with a new relationship. I am really enjoying the emotion of Cinzia's powerful vocals and how they are perfectly backed by infectious acoustic-guitar melodies. Another thing that I really like the bass and atmospheric touch in the chorus that highlights the emotion of the lyrics. Overall, Roses is quite a lovely piece indie-pop music with powerful, emotive vocals and a mellow atmosphere. Stream it below! Roses is a song telling the story of the uncertainty that comes with a new relationship. It speaks to the underlining fear that comes with feeling something new and exciting and that control being in some one else's hands. The fear of becoming to vulnerable and letting someone into your world only to possibly be let down. Roses is about trying to keep everything under the radar until you're able to be certain that you won't get hurt anymore.